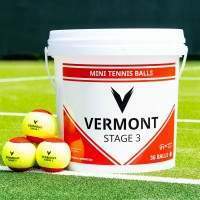 Adult tennis rackets for senior players from the range of tennis equipment at Vermont Sports. 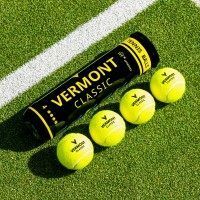 Our tennis range is stocked with a variety of tennis rackets designed for adults, from the Vermont Contender 27 Senior Tennis Racket for club and recreational players to the world class Vermont Archon 27 Adult Tennis Racket, perfect for tennis players at the top of their game. 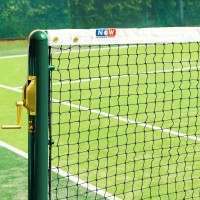 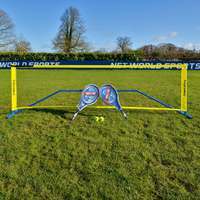 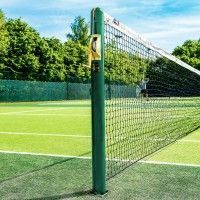 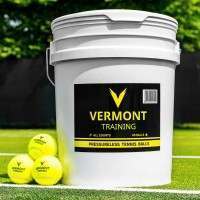 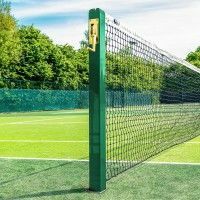 Vermont Sports tennis equipment has been used by tennis clubs, schools and elite venues such as Wimbledon, Melbourne Park and Roland Garros. 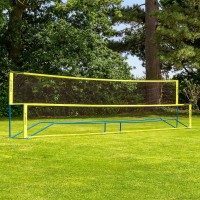 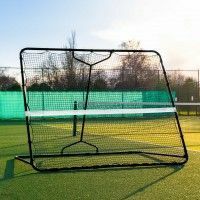 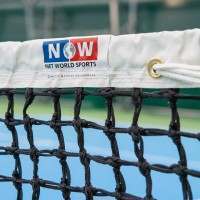 As well as tennis posts, tennis nets and mini tennis equipment, Vermont Sports also stock tennis racquets for players of every skill level, from beginners rackets and entry level adult racquets to the best 27 inch tennis rackets for intermediates and professional players. 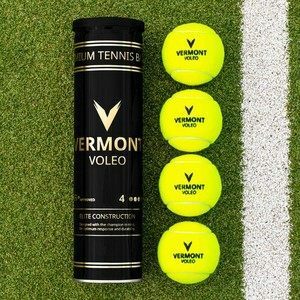 Each Vermont tennis racket has a range of grip sizes to suit your requirements and all Vermont adult tennis rackets include a cover to keep your racquet looking its best, even when you're not on the court. 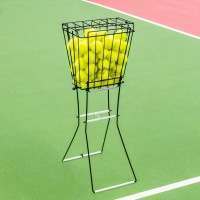 Tennis racket sets for adults are a great way to save money on rackets and tennis balls. 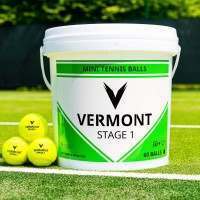 We stock racquet sets to suit every skill level, or why not create your own set by purchasing a pack of Vermont Classic Tennis Balls or the premium Vermont Voleo Tennis Balls with your tennis racket.